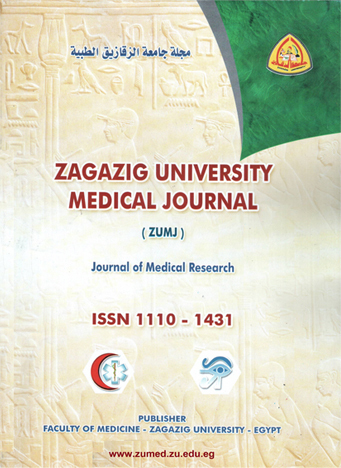 Reconstructive and Plastic surgery Division, General Surgery Department, Faculty of Medicine, Al-Azhar University Hospital, Damietta, Egypt. Background: The lip is affected by burn injury. The complications of post burn scarring of the lip are often resulting in aesthetic deformity and psychological troubles in patient’s particularly adult females. A burn disturbed the aesthetic features and lines of the lip. The aim of work is to choose the suitable method of treating post burn deformities of oral commissure and lower lip. . Subjects and Methods: We admitted 24 patients to our hospital from June 2007 to July 2012. They were complaining of deformity of lower lip, contracted commissure either as a single lesion or as a part of face or as a part of the body. Age of our patients ranged from 3-60 years with average age 24.38 years. The surgical methods may be full thickness skin grafts (nine cases), tissue expansion (13) cases, local flap (one case) and scar revision (one case). Results: We noticed that there were three elements that determine the surgical methods of treating deformities of lower lip: condition of the surrounding skin, extent and shape. We have already discussed and evaluated the various techniques of reconstruction. 19 out of 24 patients proved to be a success. Conclusion: full thickness skin grafts have a certain percentage of morbidity in the form of partial loss. The possibility of contamination is inevitable in some patients with bad eating habits.